the Joint Communications Center located at 1345 Falling Creek Road in Bedford, Virginia. work 12- hour rotating shifts, including nights, weekends, and holidays. typically lasts 6-12 weeks. Applications will remain active for six months. need not re-apply. EOE, ADA. 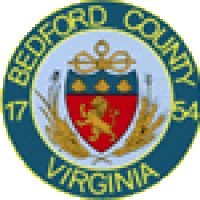 To apply for this job please visit www.bedfordcountyva.gov.